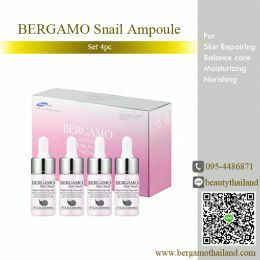 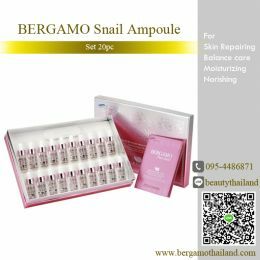 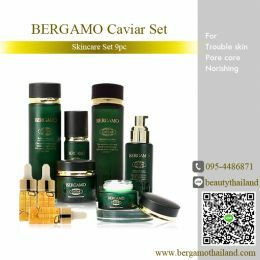 Bergamo Snail Cream 50ml. 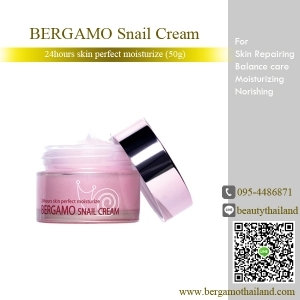 The shortcut to show off bright skin with intense snail mucus cream that helps to restore skin immediately,moisturize skin while balance facial oil and water. 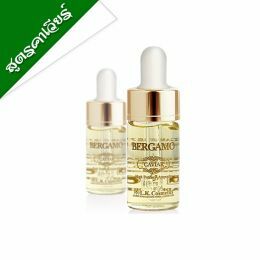 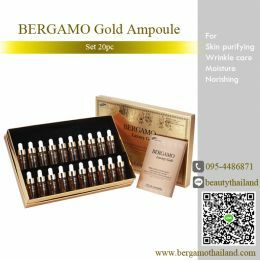 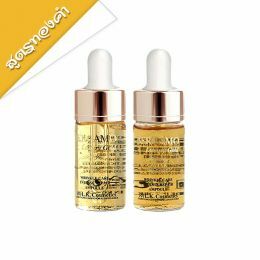 This also helps to prevent impurity while brightening skin from inside,controlling the production of melanin, protecting against the occurrence of dull skin, red spots, acne and blemish,and eliminating wrinkles. 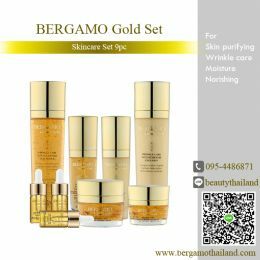 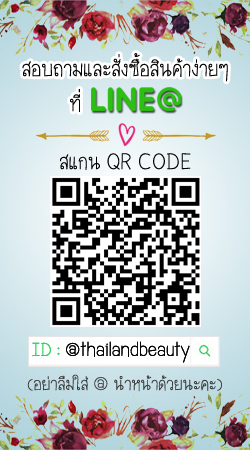 Show off bright and healthy skin from inside out.